hd00:17Organic Swirl And Paint Explosion. This 1920x1080 (HD) footage is an amazing organic background for visual effects and motion graphics. hd00:191920x1080 25 Fps. 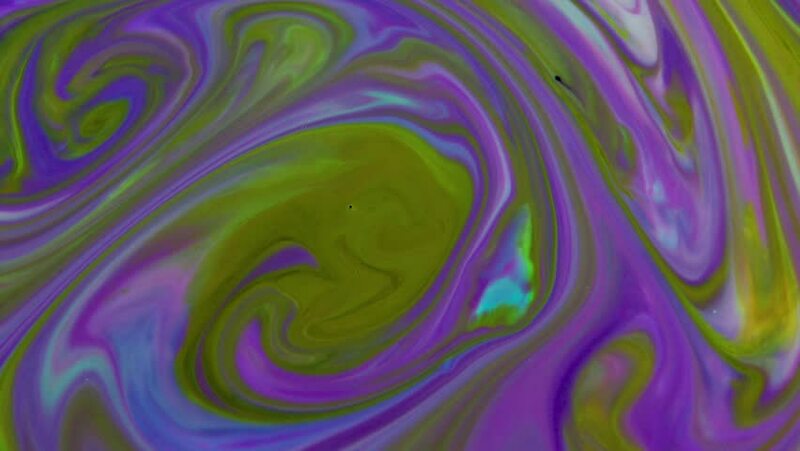 Very Nice Abstract Pattern Artistic Concept Oil Surface Moving Surface Liquid Paint Texture Video. hd00:20Very Nice Ink Abstract Psychedelic Paint Liquid Motion Color Blast Explosion Background Texture Video. hd00:201920x1080 25 Fps. Very Nice Ink Abstract Psychedelic Paint Liquid Motion Background Texture Video. hd00:10Abstract Colours Spreading Paint Swirling and Blast. This 1920x1080 (HD) footage is an amazing organic background for visual effects and motion graphics.